Microsoft Xbox One X Finally Powerful Console Arrives: Microsoft finally broke its silence on its much-awaited console (Project Scorpio) Xbox One X. Microsoft has been building this hardware from last 3 years after the launch of Xbox One, Xbox One X is premium segment device and it will cost higher than Playstation Pro which is an earlier expensive console. Project Scorpio teasing its power from years and what Microsoft shows in the event is also worth for, Microsoft made Xbox One X “World’s Most Powerful Console” but it is not only about saying its performance is indeed best. So let’s know more about this console and see whether this device is worth or not? 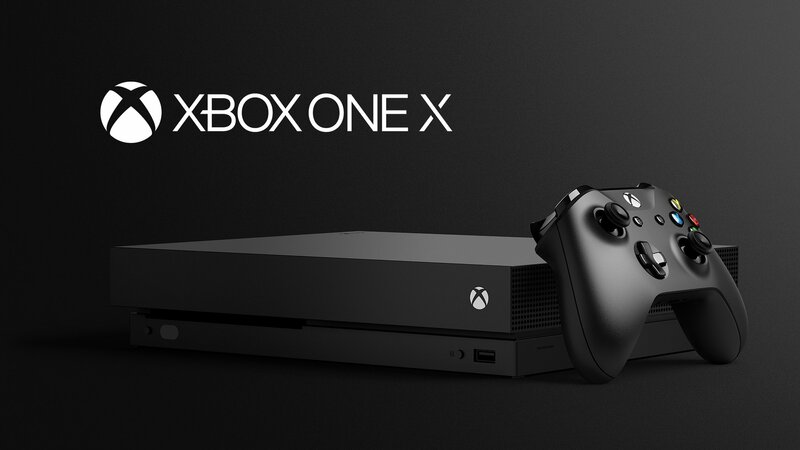 Microsoft designed Xbox One X same as previous year’s Xbox One S with same design chassis with lighter and small form factor, Xbox One X is now available in Black Color which gives this device more aesthetic power as it looks like it is ready to perform. 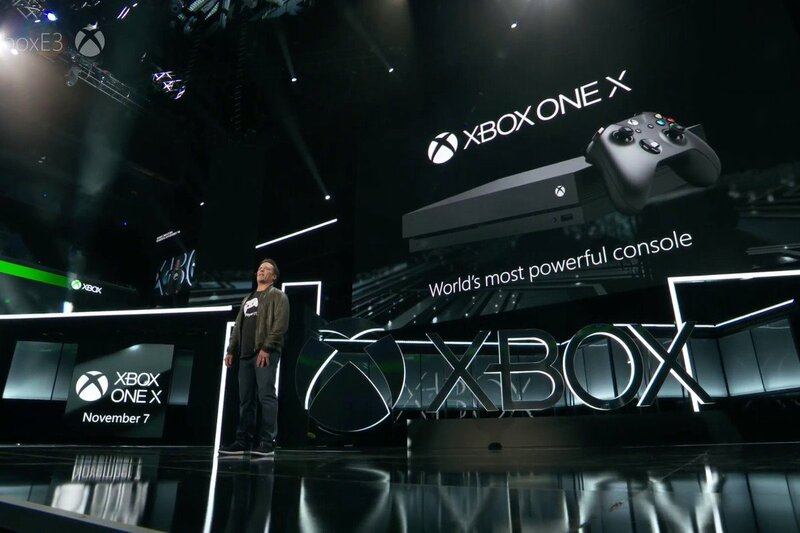 Xbox One X is the true successor of Microsoft last summer announcement of Xbox One S with more power and feature. You can now play 4K games on your 4K TV with 60 Frames Per Sec (FPS) which is really amazing, now each moment will feel like a buttery smooth and nice, while some moment like fast gameplay, fast motion and will feel more real. HDR (High Dynamic Range) has finally arrived, now you can enjoy HDR gaming in Xbox which gives you the more in-depth gaming experience like ever before. Night scenes of games now will give really natural feeling and other colors are outbursting from the screen too. A giant leap of Xbox One X is on it’s computing power than any console. If talking about how this device performs, let’s just straight dive into it as Xbox One X is powered by eight CPU cores clocked at 2.3Ghz, 12GB of GDDR5 RAM and GPU packing 40 Radeon Compute units running at 1172 Mhz. With all these, this device will be able to conquer six teraflops of GPU power which are far above than other competitors. To see this device is really performing well or not, you will be needed a 4K TV with HDR Ready to use, then you will be able to see the full power of this device while you can play this device in your older F-HD TV too without any problem. Games for Xbox One X can run on F-HD TV with supersampling so you can enjoy with it anywhere. Additionally, games that use dynamic resolution scaling should look nicer on Xbox One X, hitting their target resolutions and frame rates more often than they might be on the standard Xbox One’s hardware. 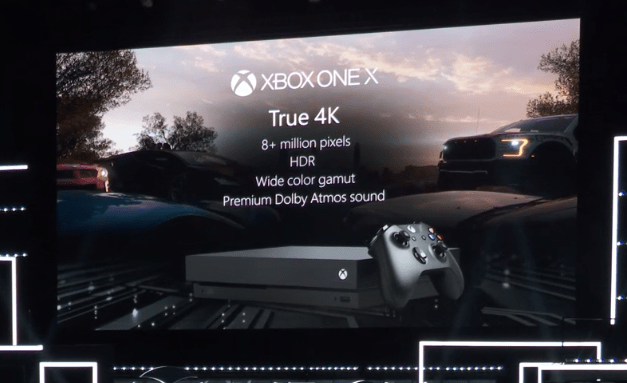 Now games which can run on 4K with 60 FPS, will also have the full support on this device, during the event in E3 Xbox already announced some featured title like Forza Horizon 7, Playerunknown’s Battlegrounds and more. Gaming companies are now also leveling up their games in these competitive nature as Playstation and Xbox now support approx. same quality games, so companies can take advantage of new 4K Resolution, HDR Gaming, Fast FPS, Advanced Anit-Aliasing Techniques and much more. The Xbox One X cost around $499 for 1TB Model which really sounds too high, let’s see how this device will perform in the current market. While new games will also arrive when this console releases, you can get this device on November 7, 2017, so get ready for next gen. Gaming. You will be able to pre-order this device online and could have this through video games retailers near you soon. So, don’t worry, Stay Connected.